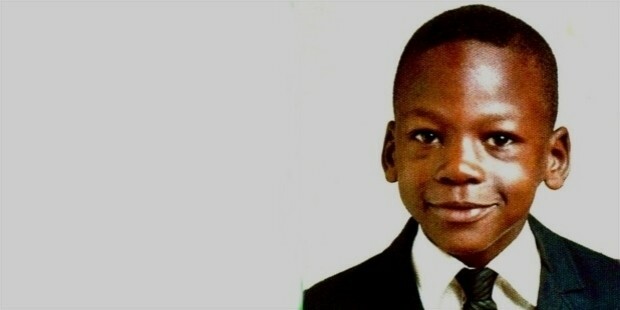 Born in Brooklyn, New York on February 17th, 1963, Michael Jordan is one of the greatest ever examples of hard work and ambition beating out natural talent. After a brief childhood spent in New York City, Jordan's family moved to North Carolina when he was a child, and the would-be superstar spent his early years playing football and basketball, growing skilled at both sports. 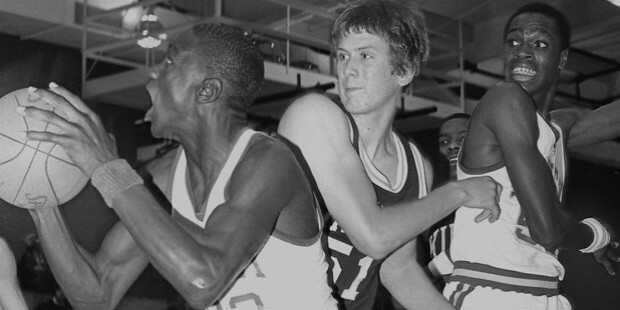 One of the turning points in Michael Jordan's life came during his sophomore year of high school. Ambitious and absolutely in awe of some of his basketball heroes, Jordan tried out for his school's team. At five feet eleven inches – a fairly respectful height for a young teen – he wasn't tall enough to make the team, and his coach famously told him he wasn't suitable to represent the school. 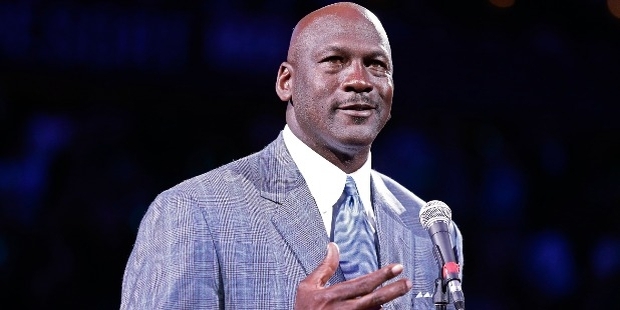 This rejection set a fire inside Michael Jordan, as it has done so for so many other athletes. Instead of joining the varsity team, he opted to play in the school's Junior Varsity division, believing that he could prove his worth and eventually advance to the higher-ranked squad. He most certainly did – in his first year in the Junior Varsity division, Jordan average twenty points scored every game. 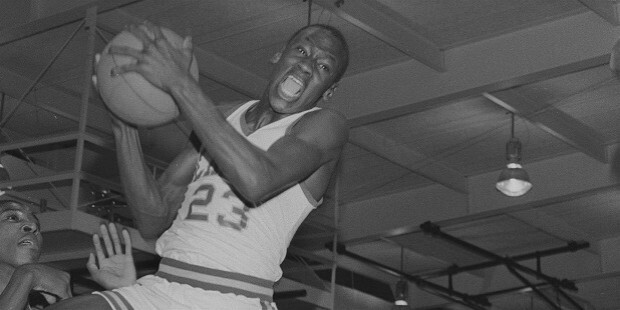 His coaches took notice, and moved him up to the higher-ranked squad, in which Jordan was also a major success. 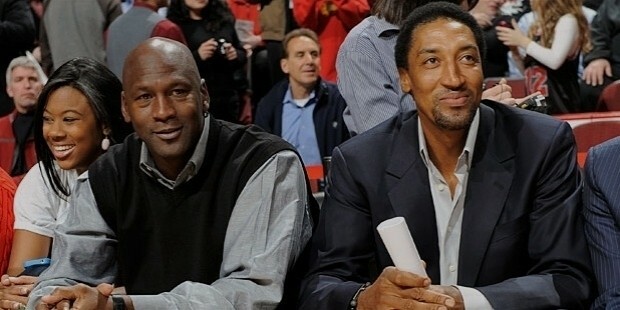 If it hadn't been for his initial rejection – the notion that he wasn't good enough to be a star player – it's possible that Jordan never would have applied himself. Even Jordan himself likes to reflect on this failure, and how it helped him become the successful athlete he turned into. 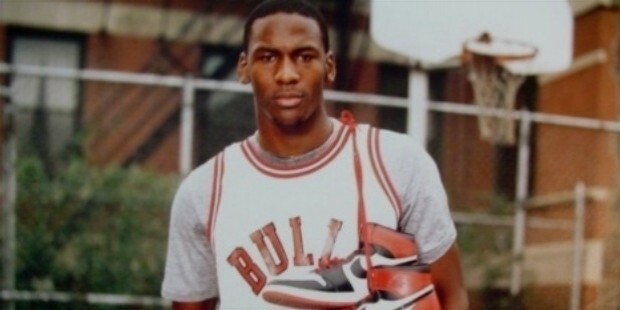 After high school, Jordan breezed through college on a basketball scholarship, becoming one of the country's most respected and acclaimed college basketball stars. He kept fairly close to his average throughout high school, scoring an average of seventeen points each game during his college career. 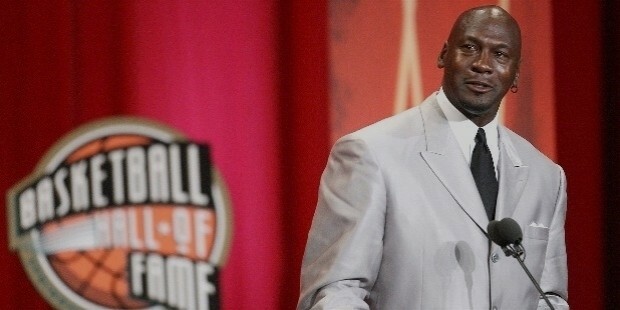 During his professional career in the late 1980s, Jordan became one of basketball's biggest stars. He was a leading force for the Chicago Bulls, pushing them forward to victory through struggles with a huge range of opponents, including a five-game losing spree to the Detroit Pistons. 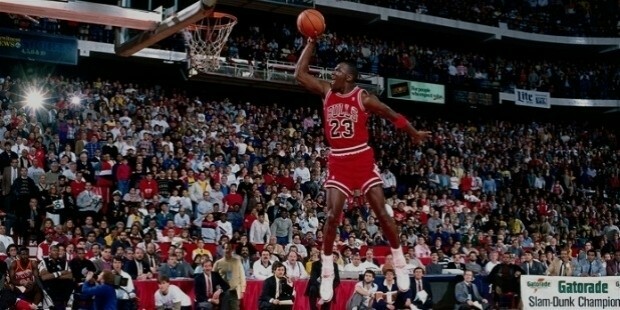 During this part of his career, Jordan's scoring average increased to an incredible thirty-three points per game. Of course, any great sports career has its ups and downs, and Michael Jordan's is no different from many others. At the peak of his career, Jordan was accused of having a major gambling problem, as newspapers photographed him spending money in Atlantic City and rumors leaked into the press. He quickly retired from basketball, choosing to instead focus on his less successful baseball career. In 1997, Jordan was getting tired of baseball, and chose to announce his return to the NBA in one of the world's shortest press releases. Consisting of two words – “I'm back.” – the press release sent an incredible shock through the NBA, and resulted in one of its highest-rated televised games. Jordan's career continued to improve, and he received an MVP award during his comeback. If Michael Jordan's career shows anything, it's the value of hard work and endless determination. He was never the most genetically gifted athlete in the NBA, nor was he the most talented. He wasn't a never-ending success either – Jordan will be the first to tell you he failed many times. What he is, is an individual that never gives up on his goals, and takes the steps required to achieve them.